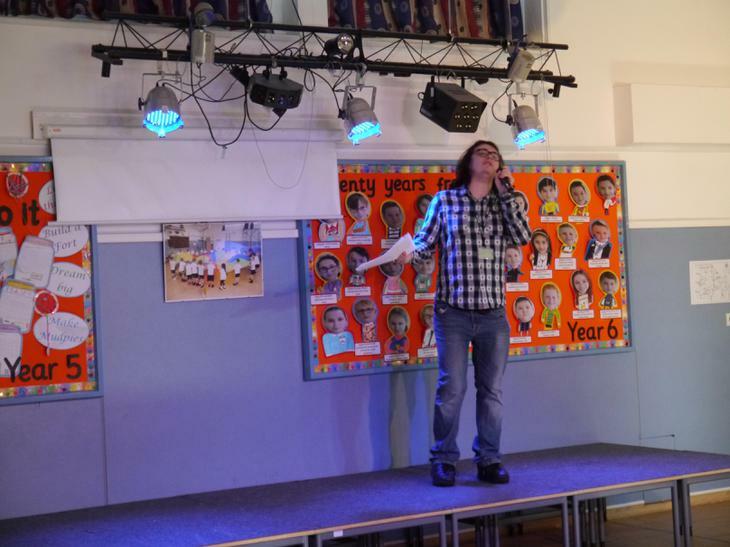 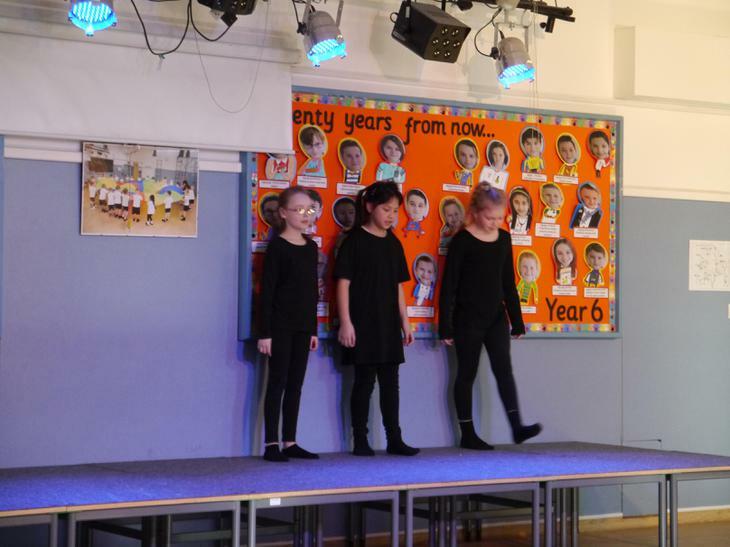 Mr Scanlan's Drama Group put on a show. 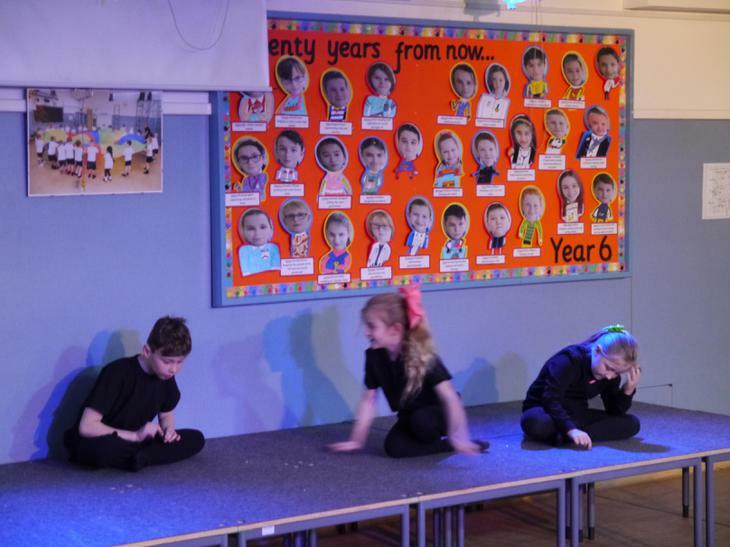 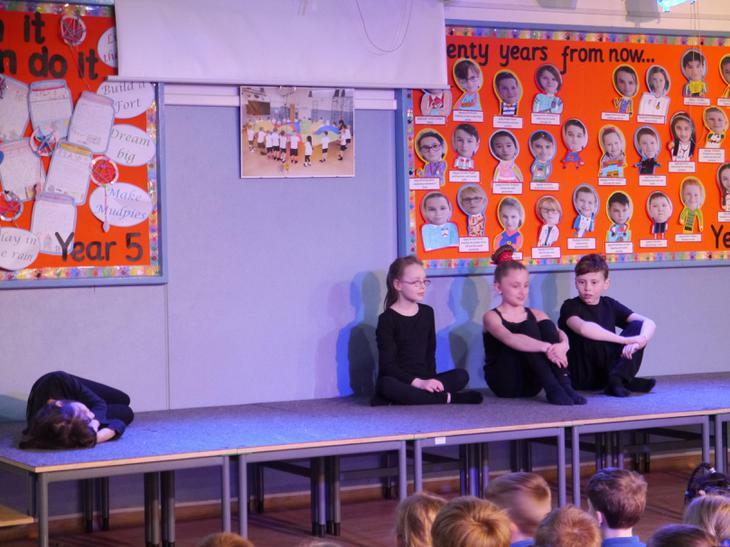 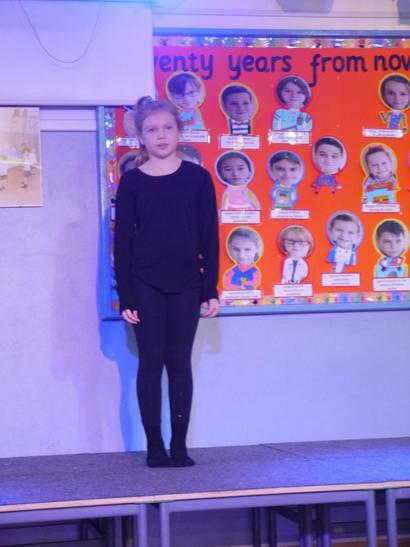 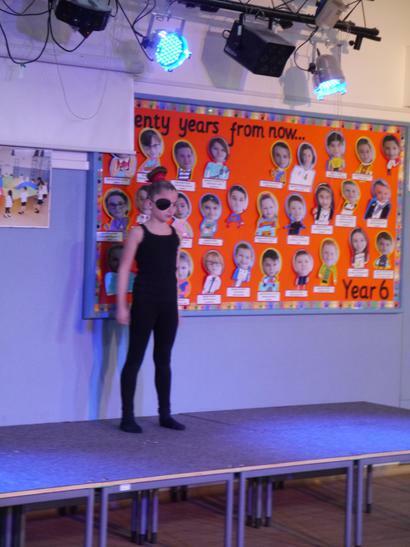 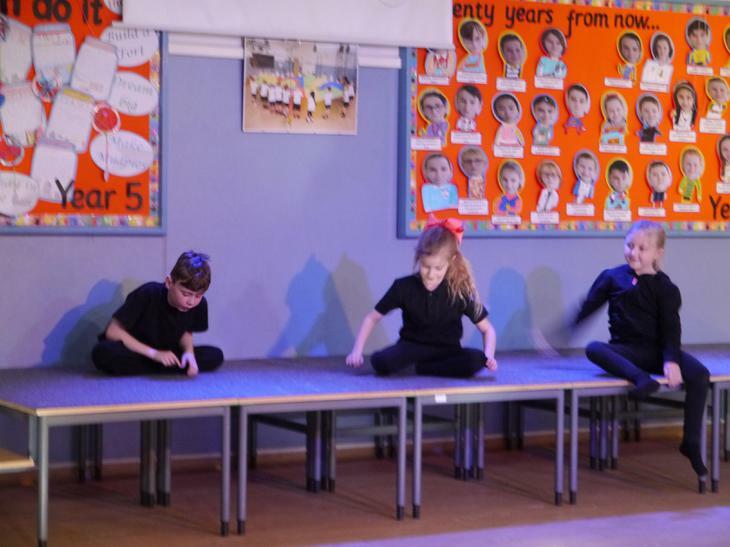 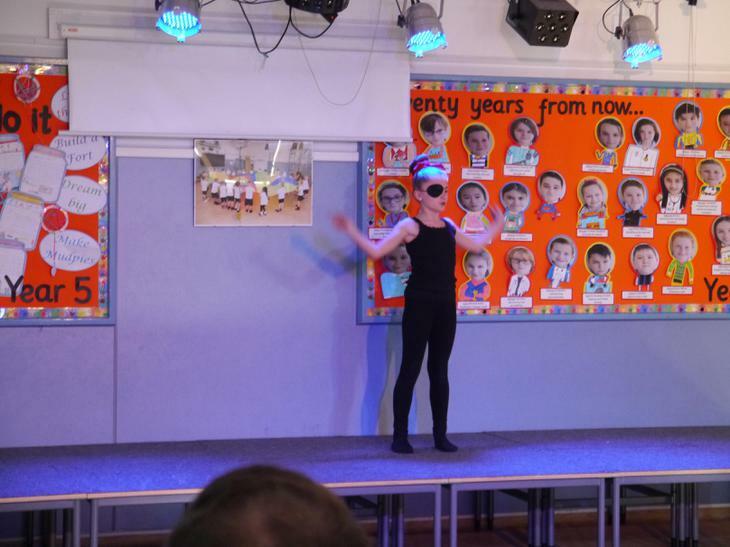 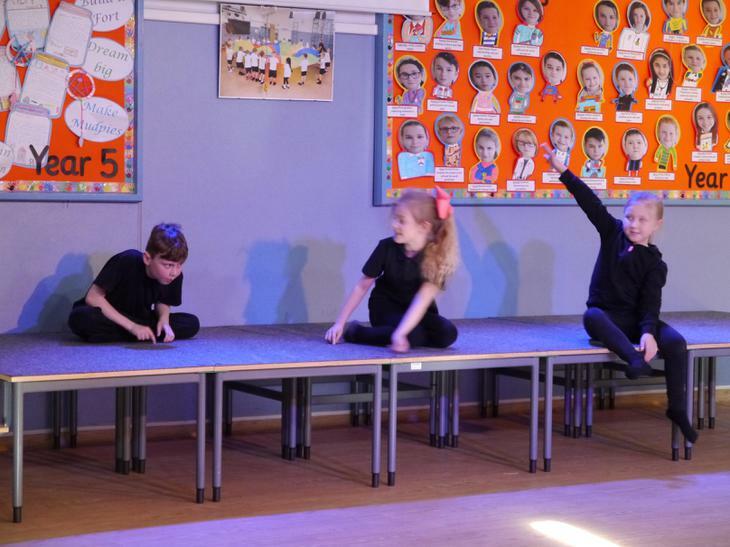 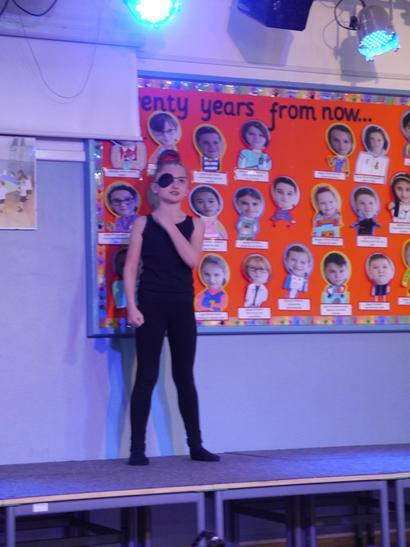 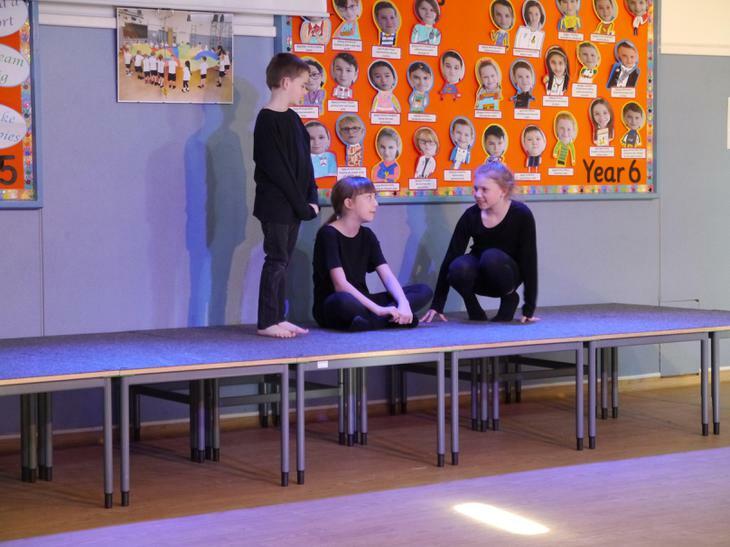 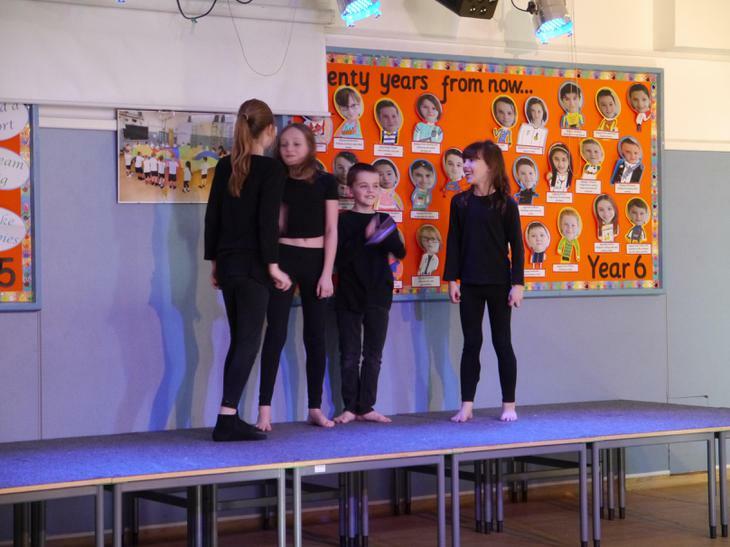 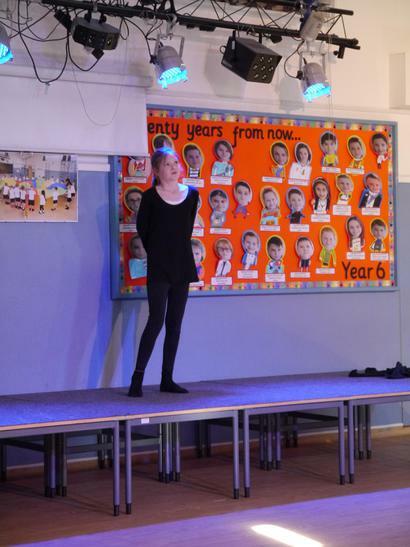 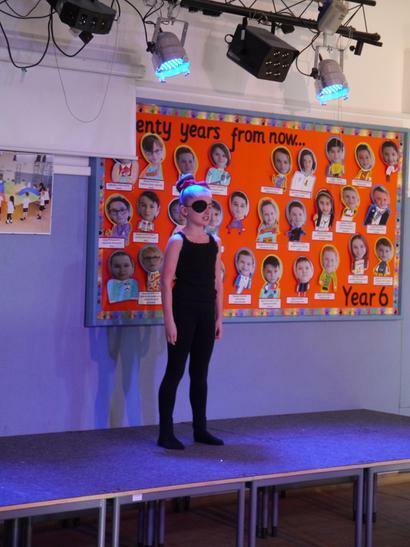 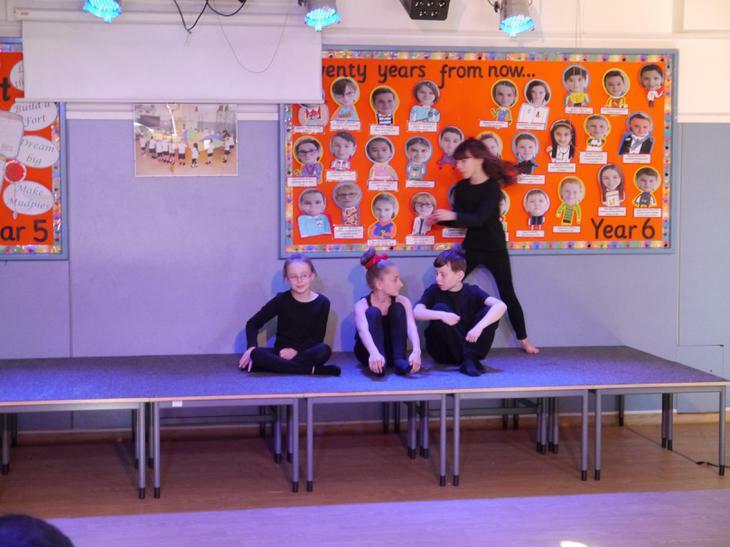 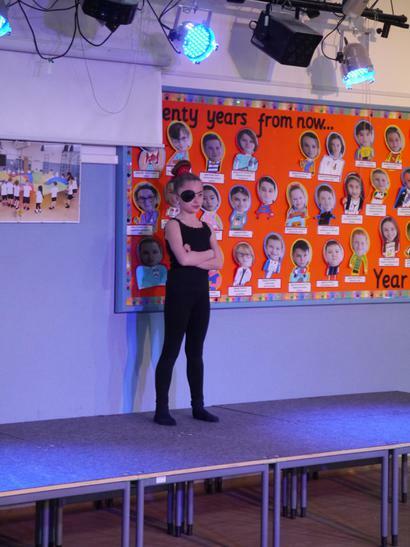 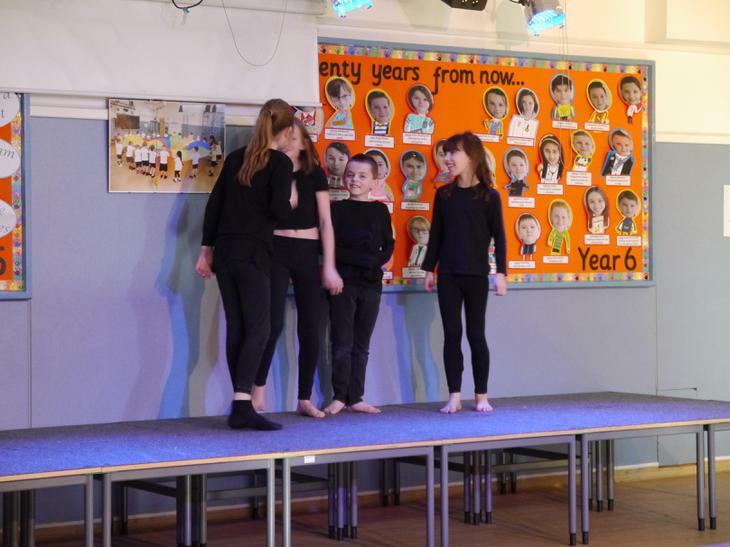 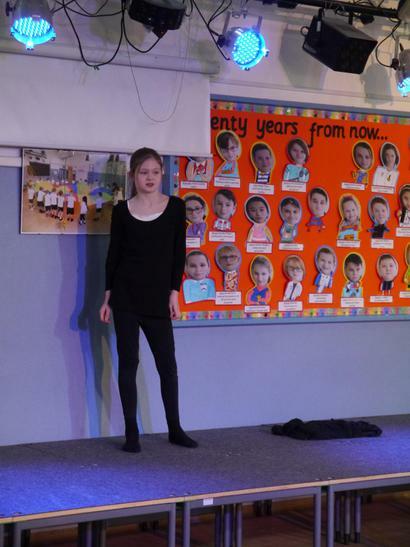 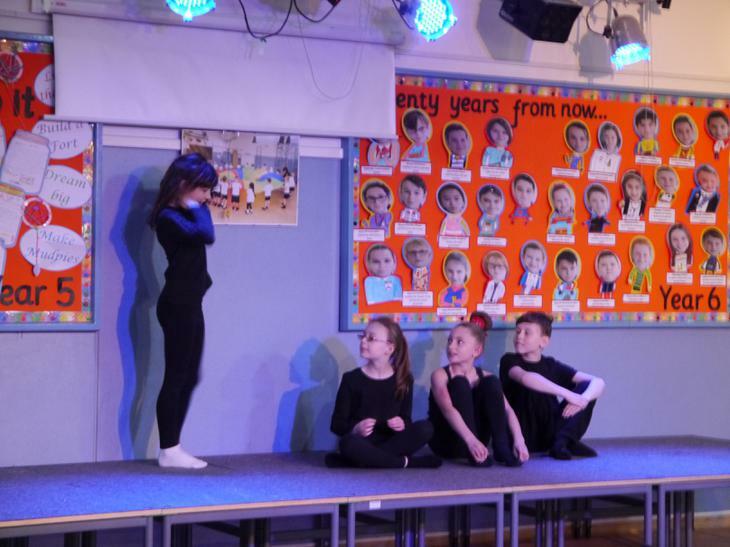 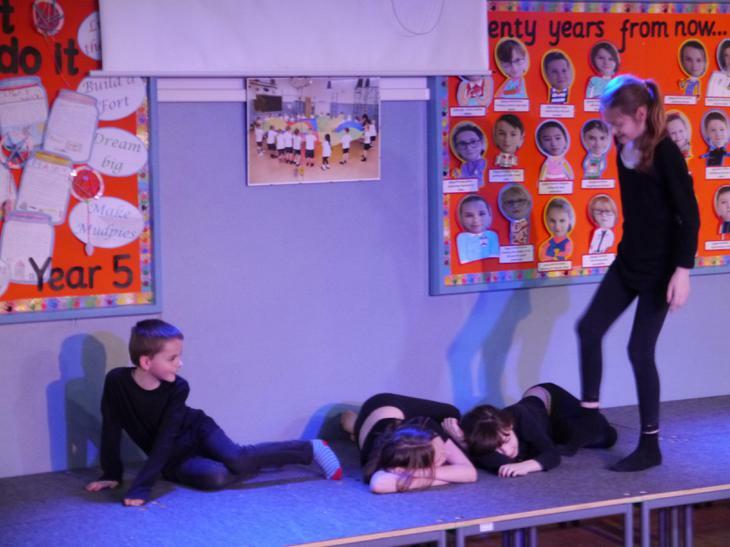 A big well done to all the children of Drama club who worked hard to put together a series of skits, monologues and a climactic show-stopping musical number at the end. 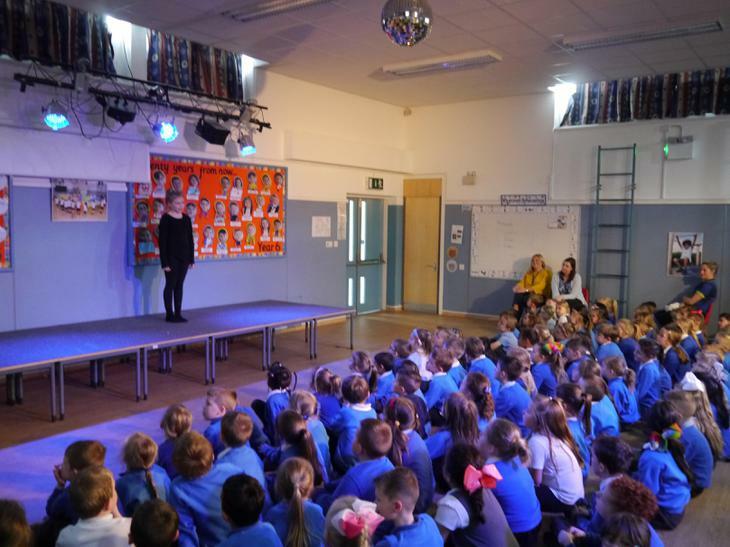 They performed for the whole school in the afternoon and then again for parents and family members after school. 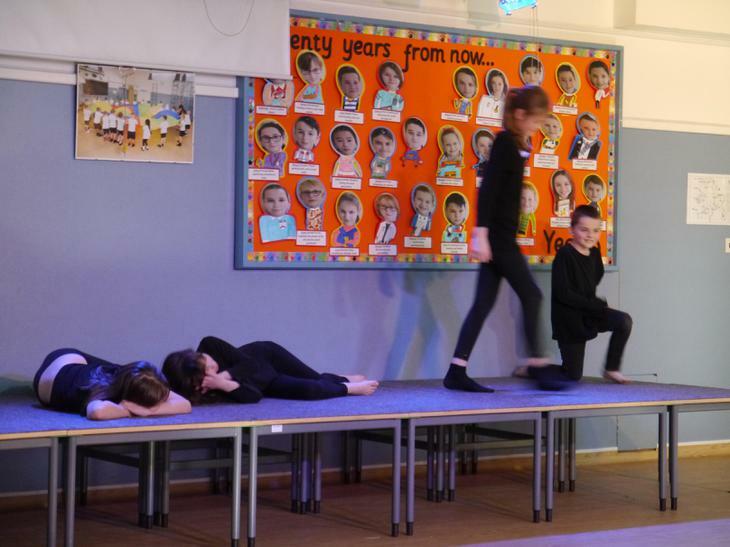 Thanks to Mr Scanlan for taking the time to train these fine bunch of thespians. 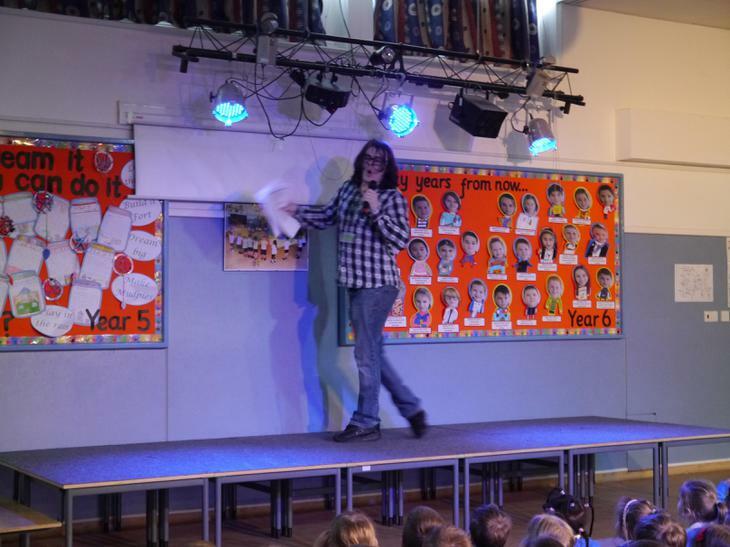 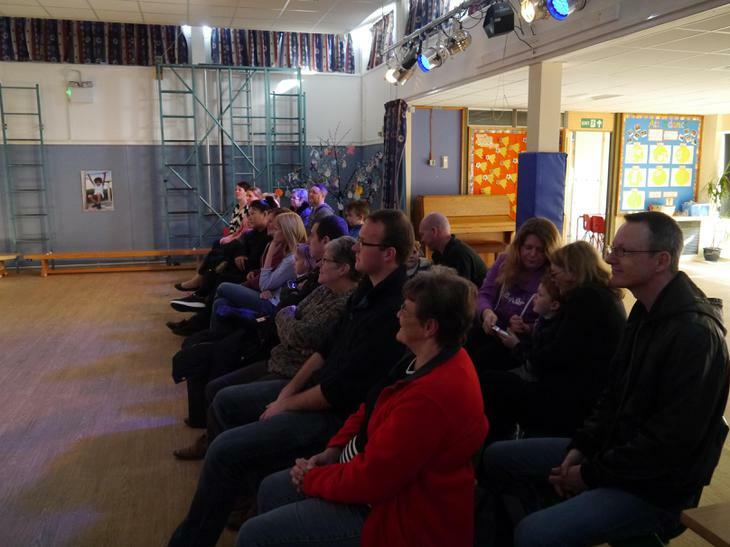 Additional thanks to Mrs Cargill and all staff members who supported Ethan and the children.